I like using glass rather than plastic. 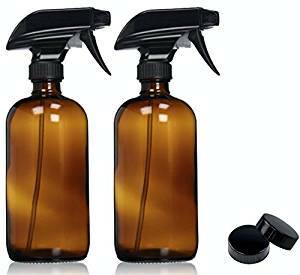 Metal is my second choice but these glass bottles let you see how much is left on the bottle while you’re cleaning. With laundry, I add it to the washing machine for extra cleaning and deodorizing. In the refrigerator, it helps minimize odors. And with baths, it helps detox. 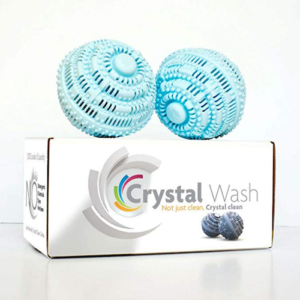 For use on cookware, stainless steel sinks, hard kitchen & bathroom surfaces. It cleans without dye, perfume, or chlorine and will not scratch. 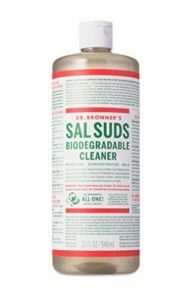 A biodegradable, certified organic cleaner that’s made with plant-based surfactants, natural fir needle and spruce essential oils (no synthetic dyes, fragrances or preservatives). I add just a little bit to water and use in an amber glass spray bottle to clean my kitchen countertops. 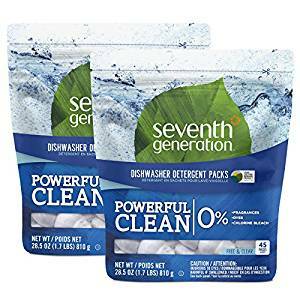 This product has an A from the Environmental Working Group. Single-dose dishwasher packs of an enzyme-rich formula that cuts through grease. Free of fragrances, dyes, phosphates, and chlorine bleach. 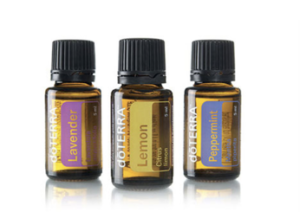 I use essential oils for cleaning, healing, and self care. Lemon oil and fractionated coconut oil are great for cleaning / polishing / moisturizing wood surfaces. 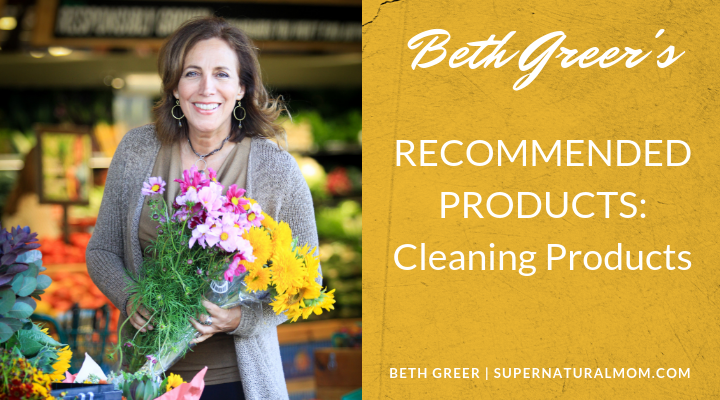 Lavender and peppermint oils are also great for cleaning, and for soothing mosquito bites. 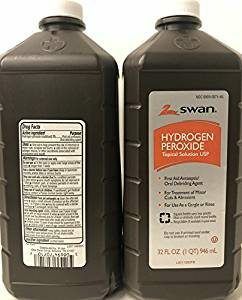 This is a good replacement for bleach. It can whiten whites in the laundry. Use full strength to kill mold in your bathroom. This industrial grade vinegar is not intended for consumption. 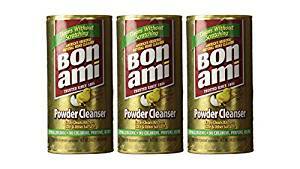 I use this (mixed with water) to clean surface areas and wood floors. Be careful on marble. 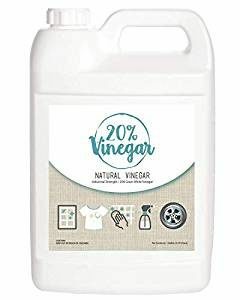 Vinegar can be used to replace many commercial home and garden chemicals and is a safer and cheaper alternative. This is my latest find…it took the stains out of a cleaning rag and my wash smells great. No Detergents, No Perfumes, No Dyes, No Chemicals. 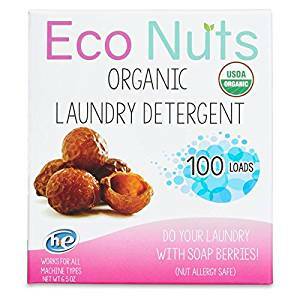 Lasts for 1000 loads of laundry. These are dried de-seeded soap berries from trees that grow in the Himalayas. 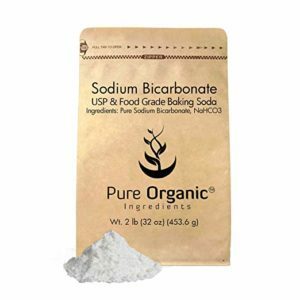 Use as a detergent and softener.